Styled with torsten knit top . 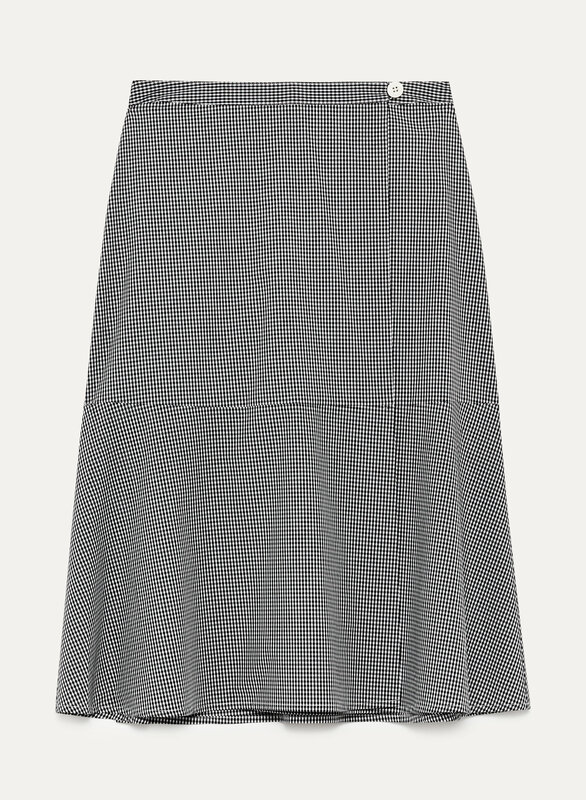 The wrap closure and minimalist lines make the Rosalio Skirt so easy to wear. 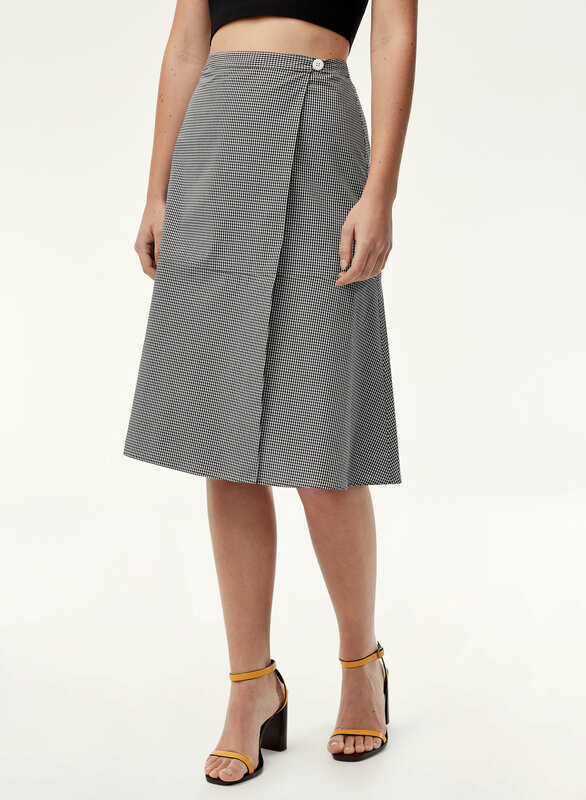 Dress it up or down: day-to-night wear is as smooooth as the cotton poplin.